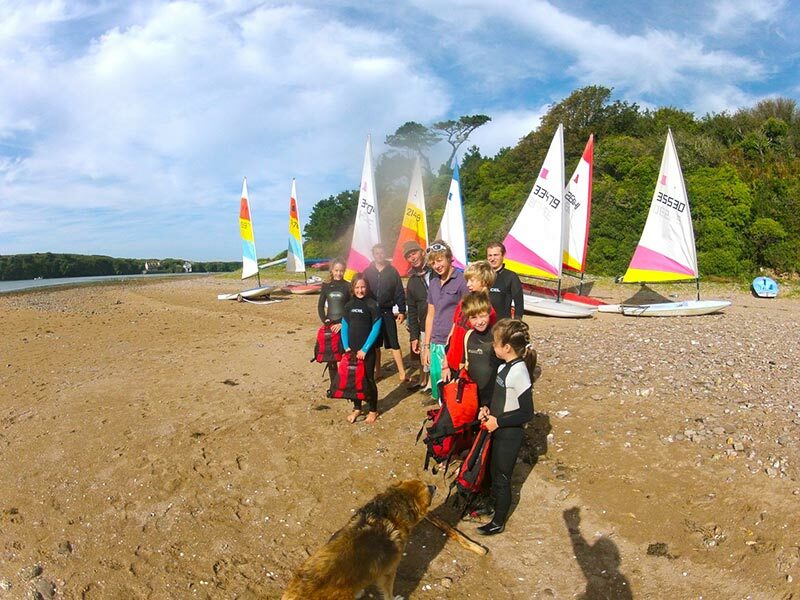 Bantham Sailing Club was originally founded in 1933 with the aim of encouraging sailing for pleasure on the tidal estuary of the River Avon. 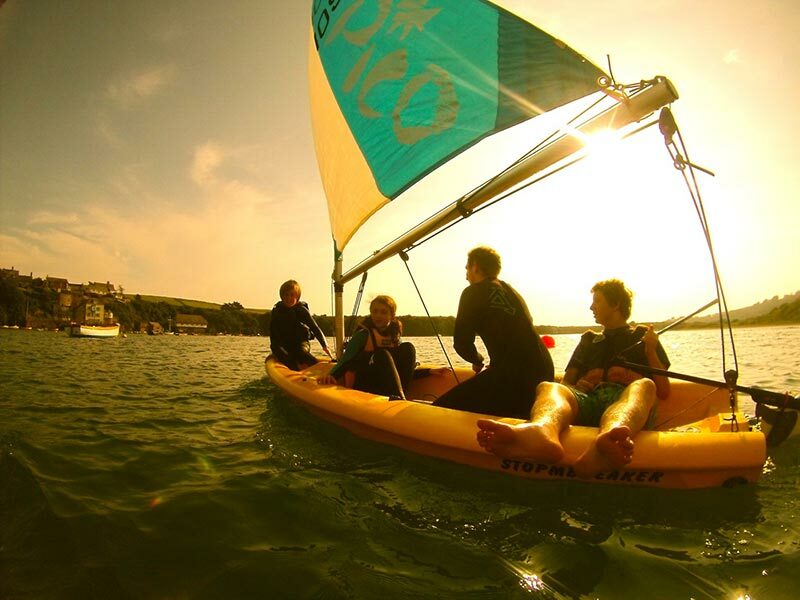 We are a family orientated club and organise a programme of sailing and social events that take place over the summer season. 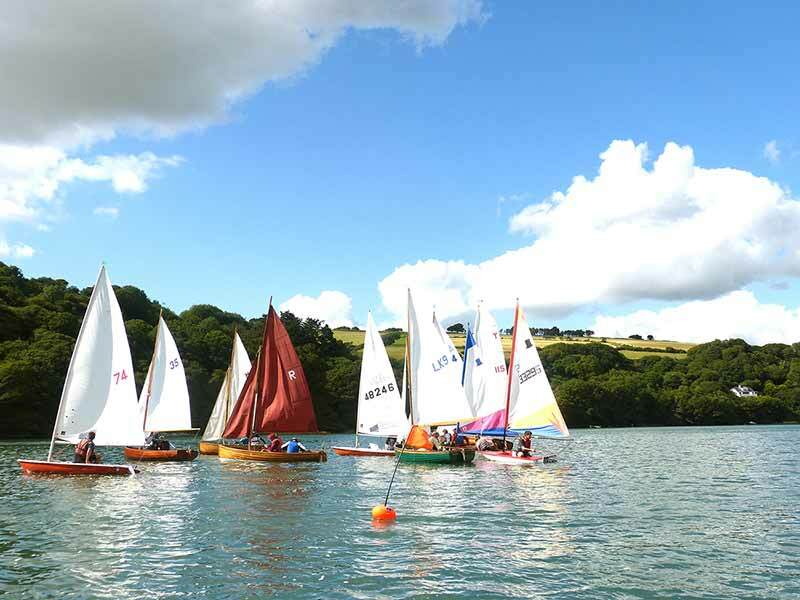 The sailing school, aimed primarily at children, begins in May offering free tuition and use of the club’s dozen sailing school dinghies. 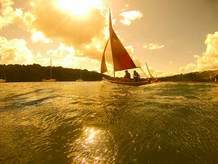 During July and August we run sailing races, culminating in the August Bank Holiday Regatta Weekend. Check the BSC noticeboard outside the “Whiddons” on the right of the Bantham Estate cottages to see the full programme. In addition to our sailing activities we have, over the years, organised a number of successful fundraising events and contributed over £120,000 to various local charitable causes. New members are always welcome, particularly those living locally. If you, or any of your family, are interested in finding out more about BSC please contact our Club Secretary.